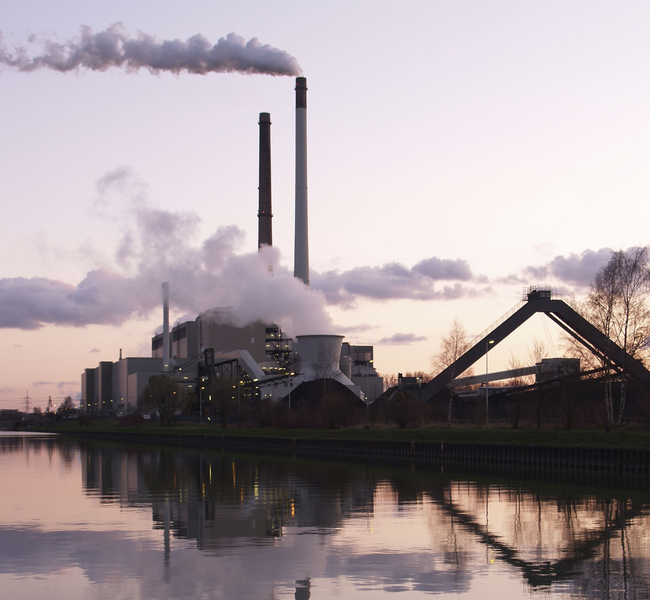 Cap-and-trade systems aren’t just a burgeoning part of the new energy economy. They’re a burgeoning chunk of thief bait. Last week, Hackers sent fake emails from the German Emissions Trading Authority (DEHSt) to companies in New Zealand, Europe, and Japan claiming that the users had to re-enter their information into the agency’s website to keep hackers out. The phishing scam worked, and the hackers quickly started trading carbon emission allowances to different accounts and selling them off. It was so successful, in fact, that one German company has lost $2.1 million in carbon allowances–and it will have to pay the cash off if the criminals aren’t found. Overall, the hackers managed to tamper with nine different accounts. The entire emissions trading economy will be shut down for at least a week while European authorities deal with the fallout. Undoubtedly, the attack will be used by cap-and-trade opponents in the U.S to point out flaws in the E.U.’s already-established Emission Trading System. But maybe that’s the wrong way to look at this–where there is success, hangers-on and criminals usually follow.